Excellent house cleaning service in Chelsea. 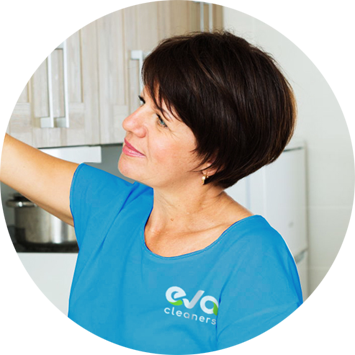 I used Eva Cleaners three days ago, and their cleaning team in SW3 was punctual, hardworking and efficient. They also did this at an affordable cost. Try them. There is no better home cleaning crew in Chelsea than these. From the knowledge to the job itself, all perfect. Kallie is a cleaning wizard – give her a mop and a brush and watch her transform the place in seconds! In all seriousness, she really has been a massive help around the place lately, and I’d like to take this opportunity to recommend her service to anyone in need of a highly efficient, faultlessly diligent cleaner. Evette manages to get the whole house (including the kid’s rooms!) looking spotless in so little time, and with a great attitude to boot. Couldn’t ask for a better house cleaner. There is nothing better than using eco-cleaning services of carpet. 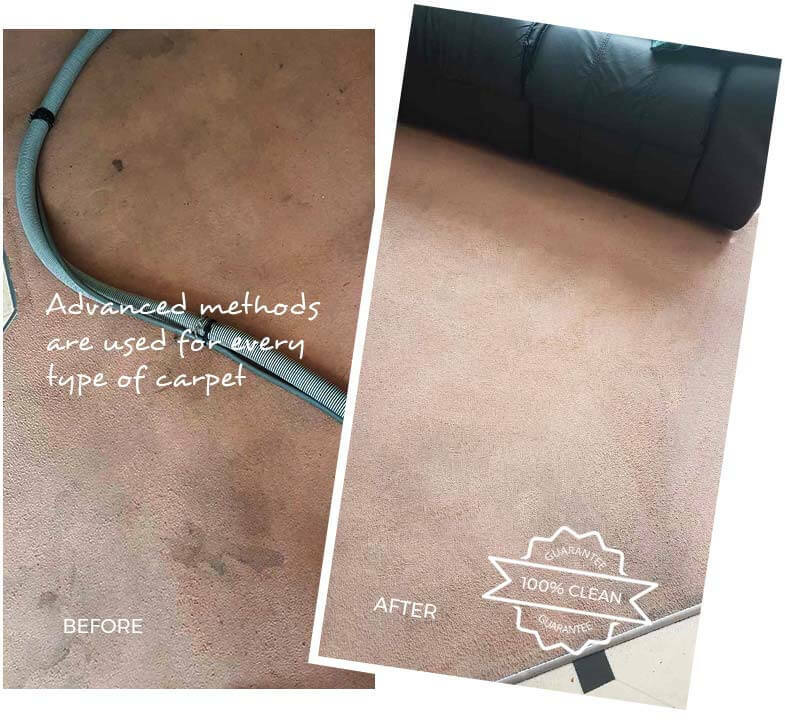 Eva Cleaners of Chelsea, SW3 use non-toxic products and give you wonderful carpet cleaning services within your budget. Full flexible hours and prize give the customer an opportunity to choose the right time and package. 100% organic products are completely safe for children. Eva Cleaners Company is providing world class carpet cleaning services in Chelsea for more than fifteen years now. There are thousands of happy customers with our Chelsea carpet cleaning services. We can make your carpet brighter and healthier. The hygienic carpet will keep your family safe and provide fresh in house air. Our Chelsea carpet cleaning team uses eco-friendly product which cares completely safe for the fabric and texture of your carpet. 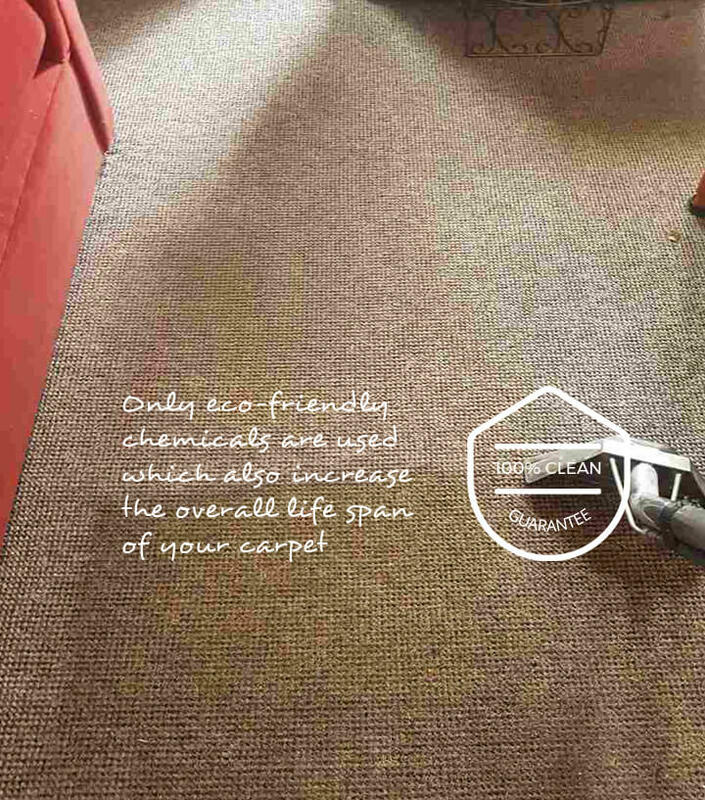 Modern machinery and latest products make sure that your carpet is deep cleaned. Organic products give your freedom to go back to your routine life instantly, just after the carpet cleaning. The company has the privilege to provide world class services to commercial and domestic Chelsea consumers. You can be ensured about the quality of cleaning services as the company is a well-known member of NCCA. 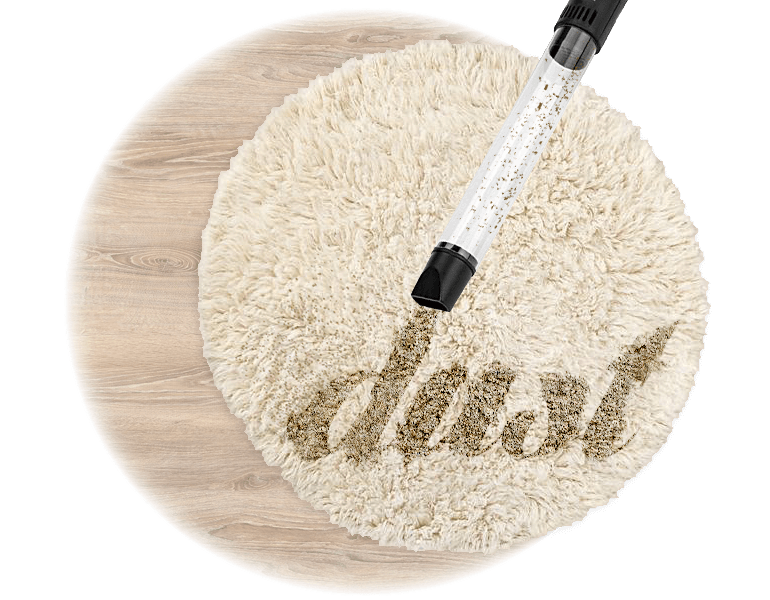 The best part is that stain and spots are treated separately to give your carpet a fabulous look again. Our cleaning services range from tenancy cleaning to curtain cleaning, from flat cleaning to carpet cleaning and everything in between. If you live in Chelsea and are looking for a new carpet cleaning service, one to replace your old one, or if you`ve never had a cleaning service in before, then don`t waste any more time wondering who the right company for you is - we are! 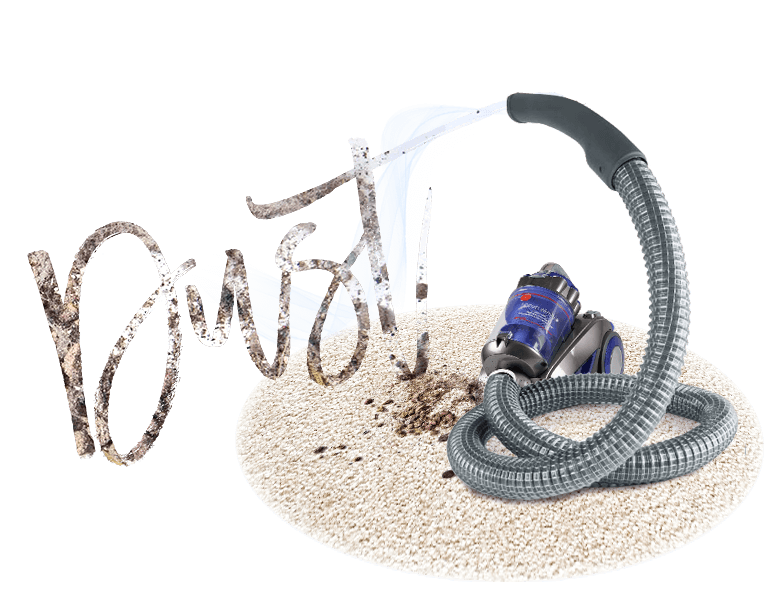 One phone call to 020 3409 1608 and you`ll feel sure that you can rely on our cleaning teams to get rid of even the toughest stains on your carpet or sofa, all the dust in your curtains or just the residue of each busy week. One of the best things about having professionals clean your carpets is, of course, coming home to a completely clean and fresh-smelling flat or house. But aside from the feeling of contentment that you might get from seeing everything clean and in order, we can also give you the gift of time. That`s right, every minute that you don`t spend cleaning is a minute you can spend doing something more important, like enjoying time with family and friends or just relaxing after a stressful day at work. Whether hiring a Chelsea carpet cleaning service is a once-in-a-while treat or you would like to make a regular part of your routine, we are the ones to call to make your wishes come true. Chelsea is located in Central London, right along the northern banks of the River Thames, west of the city centre. It is near Hyde Park, which in itself is worth a fair amount of bragging rights. But it is famous for more than its location and its very popular football club. The district of Chelsea is located within the London Borough Kensington and Chelsea and is not only fashionable and highly sought-after in terms of housing and retail space, it is one of the poshest parts of London. While many people immediately think football when they hear the name, the football club is actually located in neighbouring Fulham. But as we said, Chelsea is more than just football. It is actually an enclave of artists and writers, poets and painters. Or at least it was. While it may be a bit pricey for working artists today, its bohemian past is an important part of its identity today. Some of the famous names who have made Chelsea home include Dame Agatha Christie, T.S. Eliot, George Eliot, Oscar Wilde, Jonathan Swift and even the American writer Mark Twain. Whist today the area attracts a different crowd - a more wealthy and glamourous - there are plenty of landmarks reminding one of its past. Its riverfront properties along the Chelsea Embankment are certainly impressive, but there are many smaller homes and flats that have housed important characters from London`s past. Chelsea is also where you will find some of London`s most famous restaurants, such as Marco Pierre White`s King`s Road Steakhouse. But beware, these places aren`t cheap. If you are looking for something affordable in Chelsea, SW3, it may be hard to find. But not anymore. 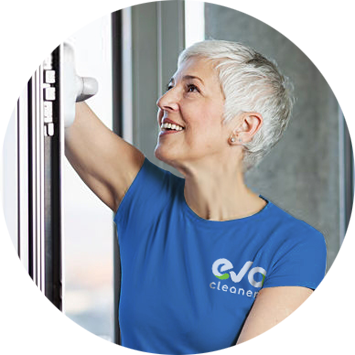 Eva Cleaners offers affordable, high-quality cleaning services for all types of residences, offices and even retail spaces. If clean floors, carpets and curtains are what you need, then you need to ring us at 020 3409 1608. Not only will we get the job done properly and quickly, but we will get it done discreetly as well - you could call us the cleaning fairies, as we take care of everything without leaving so much as a dish out of place. So, what are you waiting for – hire our Chelsea carpet cleaning experts now!